I somehow convinced someone to buy a buncha parts and let me build it. Games like a charm at 1080p. I did some nice cable management since he bought a case with a window. This CPU shot up to 100% installing Onedrive but i task manager'd that. As long as you keep your expecations low it games pretty good. It is RAM. It is 8GB. It works. It's RAM what do I even say? 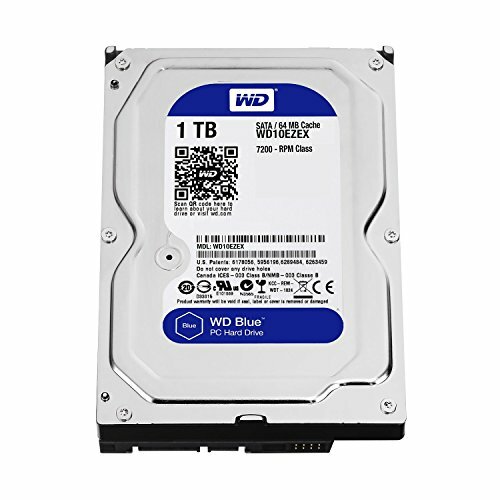 Probably the best HDD for 40 dollars. WD is a damn good brand and windows loads in about 50 seconds. 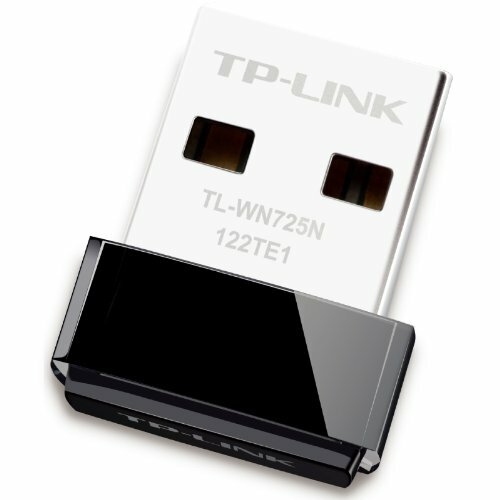 Budget card that can run TF2 at 200FPS. Pretty nice. 1 fan is an interesting choice, but it's pretty big. Has a sizable heatsink. Bigger than it looks. For 20 dollars, how bad could it be? I asked myself. Comes with 3 annoying short cabled cords. The PCI-E covers were annoying to take off and the "manual" was a printed piece of paper in black and white. But it works and it looks very nice. Incredibly satisfying power button. 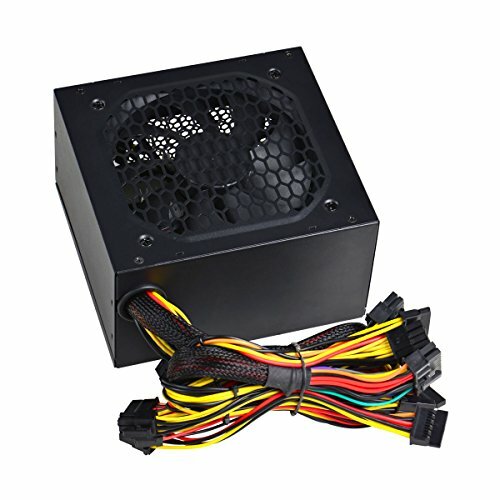 This PSU had a VERY VERY sketchy cable. It kept clicking when moved around. I thought it was dead but it wasn't. Has no switch. Only recommended on a tight budget. Came free with the motherboard. Tracks like **** on glass/paper but works fine otherwise. Good for 15 dollars. Kinda plasticy. 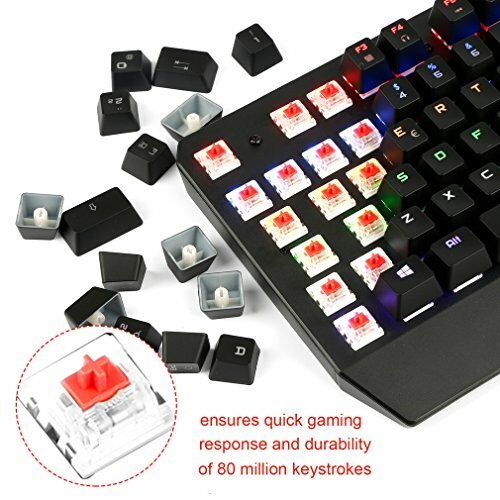 Literally the cheapest mech on amazon. Surprisingly good. 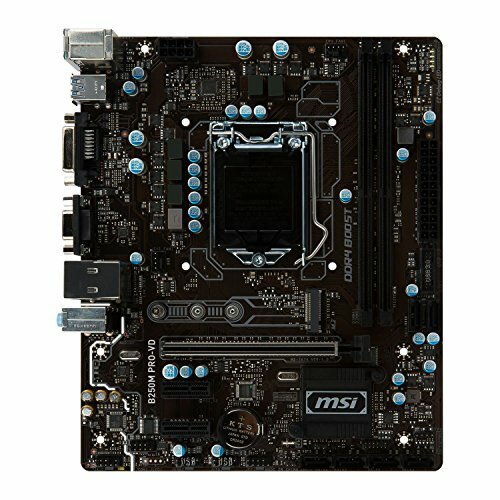 I have a brown MSI board as well. You eventually don't pay attention to it. This is the kind of budget build I should have done. But I splurged on a few items I knew would allow me to upgrade later. This left me with cruddy peripherals but I'm getting some new ones in the next month or two. Could you provide me with some average FPS in the games they play? I'd really appreciate it.